I have been happily using Windows 2000 in my home network for many years. 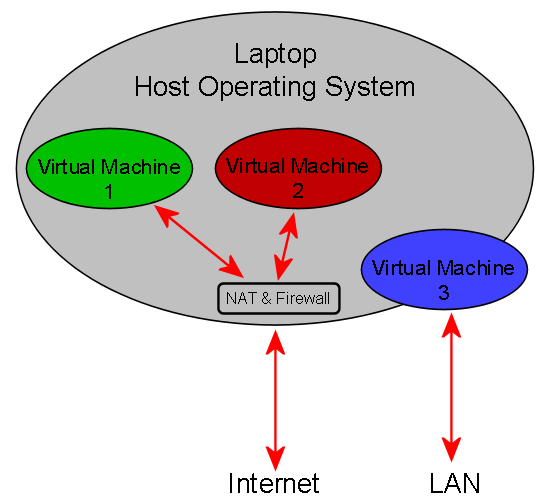 My setup was fairly simple – I had a Windows 2000 Server that acted as a domain controller with roaming profiles enabled, and as a file and printer server for approximately six computers and six mobile devices. It also doubled up as a workstation. Security Accounts Manager initialization failed because of the following error: Directory Service cannot start. Error Status: 0xc00002e1. Please click OK to shutdown this system and reboot into Directory Services Restore Mode, check the event log for more detailed information. It appears that the reason for this is that my Active Directory became corrupted due to the crash (see Directory Services cannot start” error message when you start your Windows-based or SBS-based domain controller and Err Msg: Security Accounts Manager Initialization Failed Because of the Following Error: Directory Service Cannot Start). So now I am going to install Ubuntu Desktop on my server. I am then going to install VirtualBox. This will be my host server. The first virtual machine will be Ubuntu Server, and it will act as my domain controller (using Samba). The second virtual machine will also be Ubuntu Server, and it will act as my file server (again using Samba). My main motivation in doing this is that it will make backup trivial (just copy the entire virtual machine), and it removes my dependence on hardware! Anyway, she knows of my interest in all things computer related, so she sent me a link to an article describing how to convert a piece of Ikea furniture into a Linux cluster: What’s with Helmer, the 24 core Linux cluster?. The big news on the Internet today is that Google has announced the launch of a new operating system for web applications. This new operating system is currently called Google Chrome OS, and the official announcement is Introducing Google Chrome OS. I think that it certainly will make the operating space more competitive, which is a good thing! For more information about this see Google plans Chrome-based Web operating system, Google Chrome: Redefining The Operating System, and Google polishes Chrome into netbook OS. The second article discusses several different Linux distributions in detail. I will still use Ubuntu, but if I had to choose another I would choose Fedora. Regardless, the article is interesting to read. It is There’s Way More to Linux than Ubuntu: 8 Distros Compared. I have never used Linux as my desktop operating system, but I am currently in the process of changing that. I hope to write about it here. So I thought that I would start with some humour! I recently came across this really good, but nerdy, joke: “Why GNU/Linux Viruses are fairly uncommon” from Charlie Harvey.